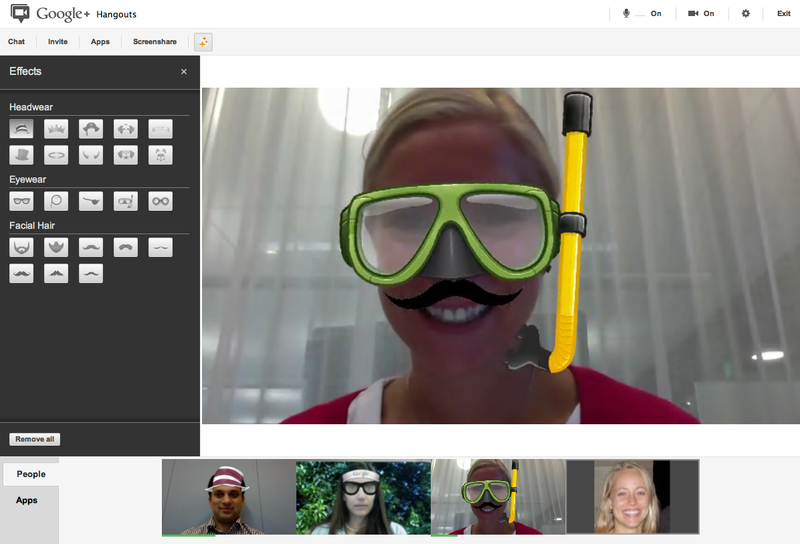 Hangouts are great for spending time together, as well as doing things together. Today Google introducing a starter set of featured apps, and enabling developers to share any hangout app with the entire Google+ community! Google is rolling out these changes gradually, so check back soon if you don't see them yet.